If you haven't heard or seen much new action around here it is because we have moved! 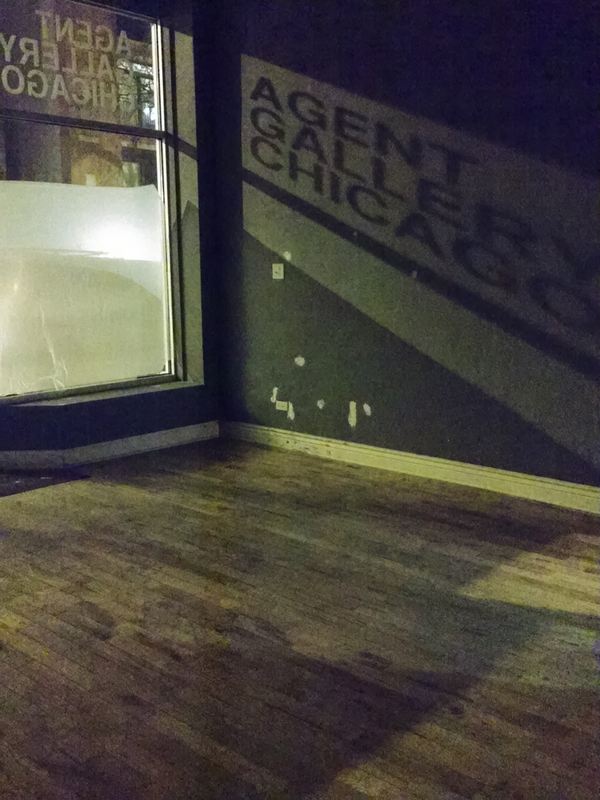 After almost four years in Ukrainian Village we are moving to a bigger and better location in Logan Square. Hopefully things go smoothly and we will open sometime in late March. Hope to see you at our new space! Posted on March 1, 2014 by Mariano Chavez.